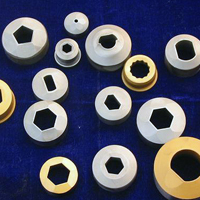 HSS trimming dies are made to order as well as are kept in stock for standard sizes. Trimming Dies are manufactured on presses to give better quality and life. These can be supplied in PVD coated condition also.